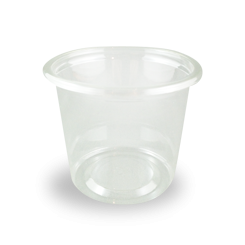 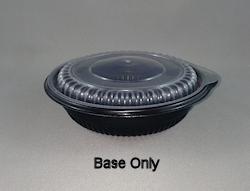 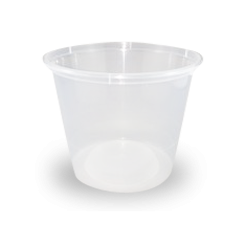 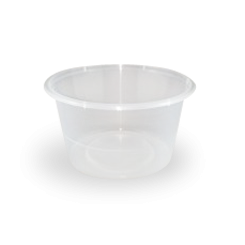 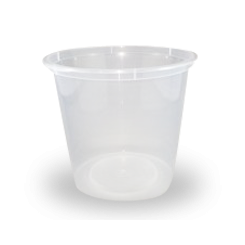 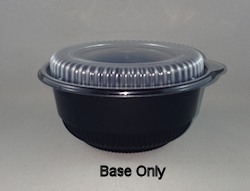 Round Plastic Containers, for Takeaway from Chanrol are Australian made. 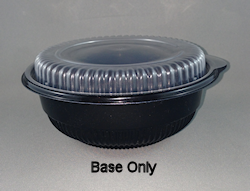 Available in all the industry sizes, 8oz, 10oz, 16oz, 20oz, 25oz & 30oz with Clear and Black Bases. 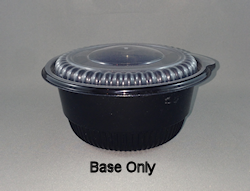 Also available in Freezer grade. 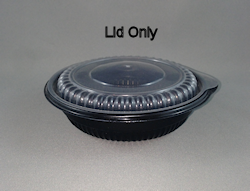  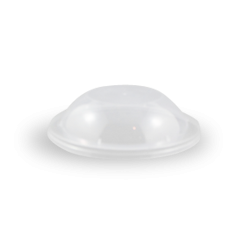 With Flat and Dome Lid options. 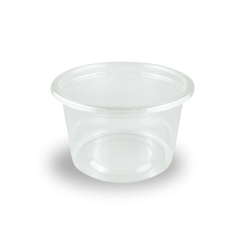 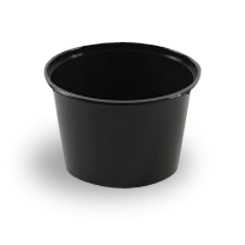 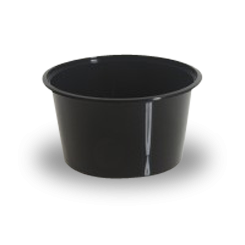 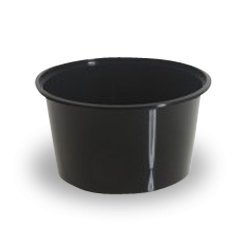 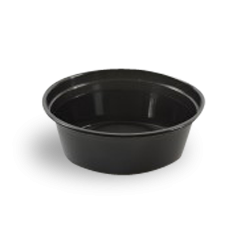 Small round PET food containers are very popular for your small food items like lollies, chocolates and even pet Foods. 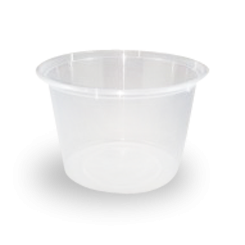 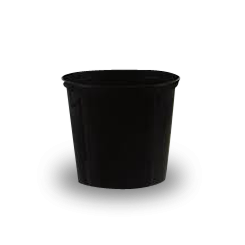 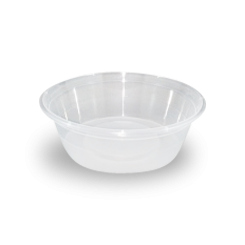 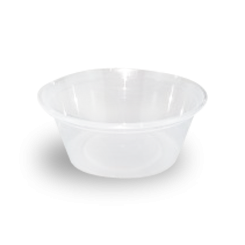 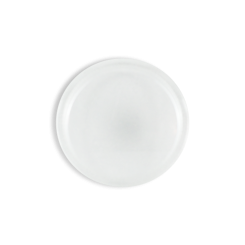 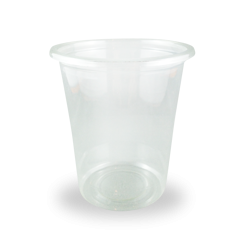 All great quality disposbable plastic container optons. 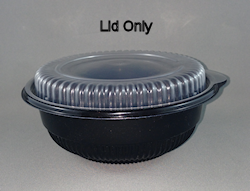 *Scroll Down for Lid Sold Separately.